According to a number of researches, stretchmarks are formed when the skin is stretched excessively, beyond its normal elastic limit. This excessive stretching can be due to a number of causes, for example intense work out, a growth spurt or rapid weight gain. Both men and women can be affected by the stretch marks, but women suffer from them the most due to rapid weight gain and changes in their body which occur during pregnancy. The parts of body mostly affected by stretch marks are abdomen, buttocks, arms, thighs and breasts etc. Supplements like vitamin A, C, E and zinc etc. 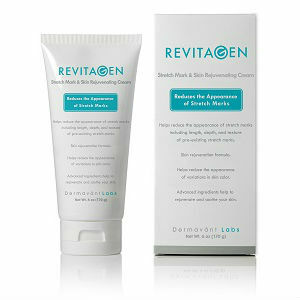 play crucial role in reducing the stretch marks and other scar marks. 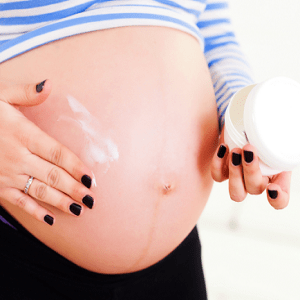 Let us take a look at how different supplements influences stretch marks. Vitamin A is incredible for treating the stretch marks. 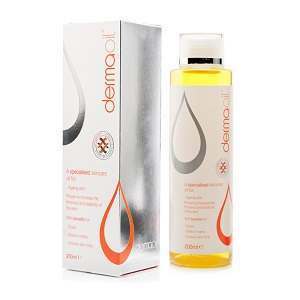 It rejuvenates the skin by improving growth of collagen in the skin. Collagen makes up the basic structure of skin keeping it strengthened and soft. You can take Vitamin A orally in the form of tablets or use it in the form of an ointment massaging it directly to you stretch marks. Foods like carrots, red bell peppers, mango and sweet potatoes etc. are abundant in vitamin A.
Vitamin C plays a vital role in restoring damaged collagen and keeping skin healthy. It can heal scar tissue, damaged skin and wounds. It is found abundantly in citrus fruits like lemons, oranges, limes etc. So, add citrus fruits to your diet to ensure your daily intake of Vitamin C. Also, It can be applied topically or taken orally. 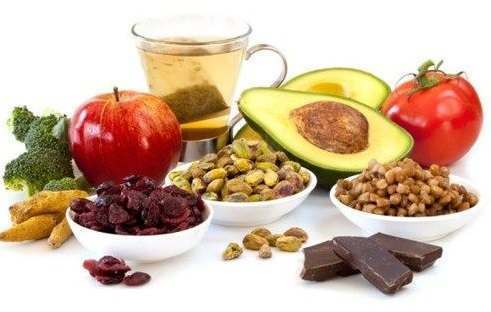 Vitamin E is plays an essential role in reducing stretch marks and other types of scar tissues. Vitamin E is an antioxidants which helps in getting rid of all toxins and improves skin condition. It refreshes the skin giving it a nice glow. Vitamin E can accumulate in the epidermis and prevent evaporation of moisture from skin, which helps to keep the skin hydrated and healthy. 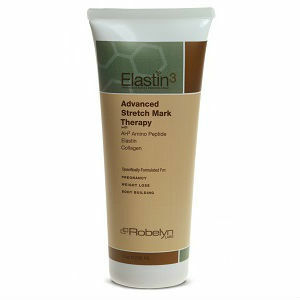 It can be used for both treating and preventing stretchmarks. Vitamin E oil is commonly applied topically. Vitamin can also be consumed orally in the form of tablets. To obtain vitamin E from food naturally, eat lots of broccoli, blueberries, papayas, olives, seeds, nuts, collard greens and avocados. As stated earlier collagen is a basic building block of skin and zinc plays an important role in the production of collagen . Zinc can be ingested orally in the form of capsule. Omega 3’s are fatty acids which keep the cell membrane of the skin cells wholesome. They lighten stretch marks and give our skin a radiant glow. Sea foods like fish, fish oil and oysters are rich in omega 3’s. Also walnuts and eggs contain omega 3’s. Omega 3’s can also be ingested orally. Studies have shown that collagen cannot be acquired from food directly. 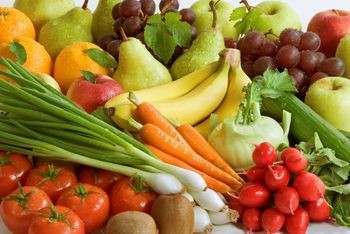 So it is essential to take all necessary supplements like zinc, vitamin A, C, E etc. required for the production of collagen, regularly. Always consult a doctor before you take any supplements for your stretch marks or other scar marks.